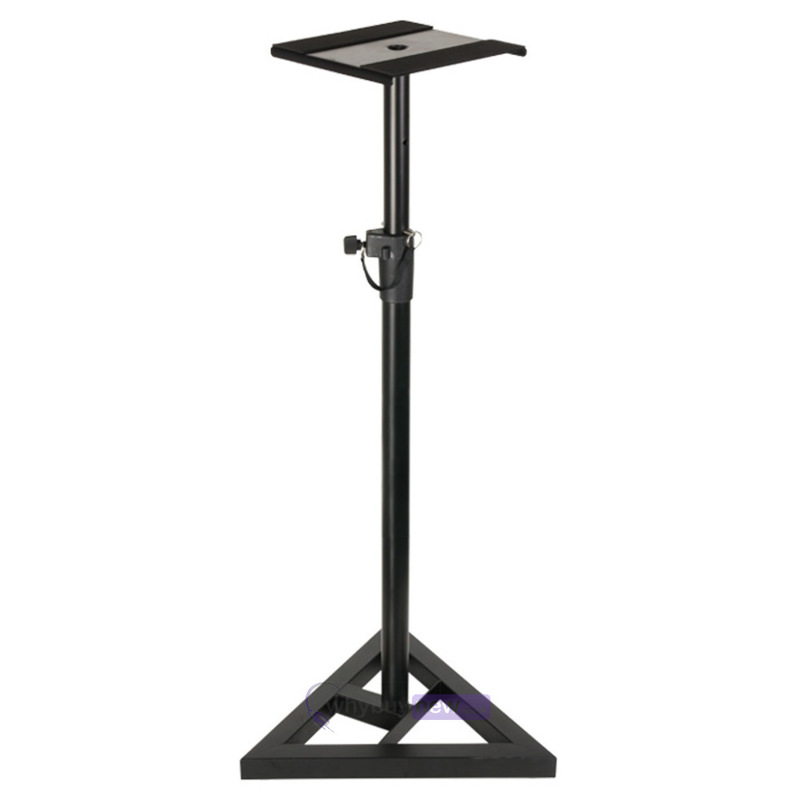 The durable and robust Adam Hall Stands SKDB039 Monitor Speaker Stand is a universal speaker stand for speakers up to 35kg. It is great for holding speakers for your home or professional studio. 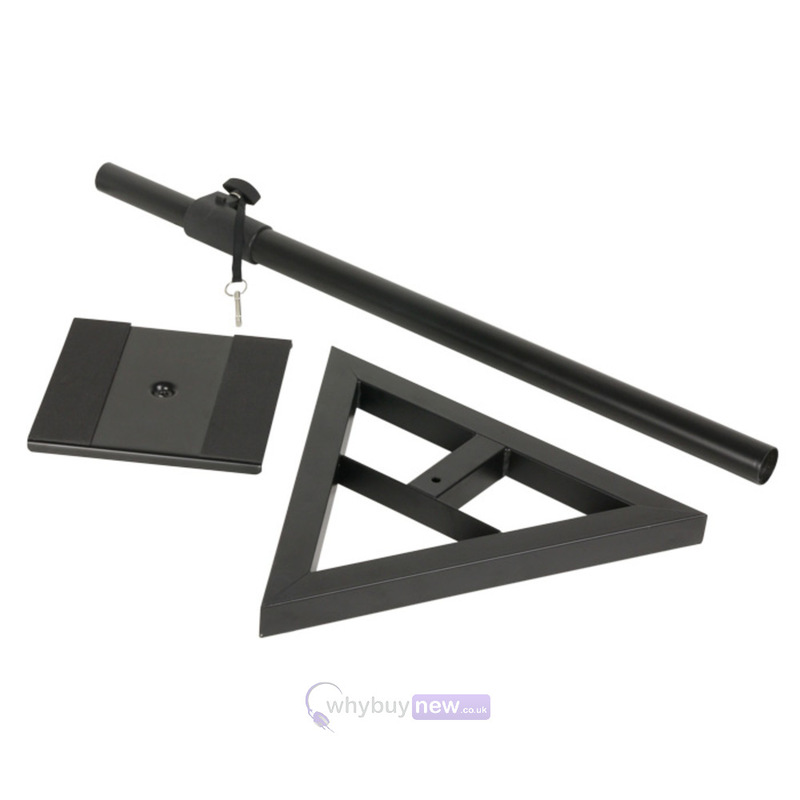 The stand has a triangular foot along with a 35mm square section tube and a 450 x 390mm utility space. 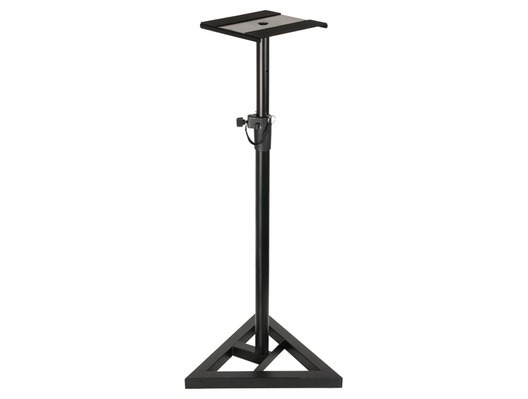 Here we have the Adam Hall Stands SKDB039 Monitor Speaker Stand in brand new condition and in B-Stock. The B-Stock versions would have been on display at a training evening or trade exhibition only and will come boxed 'as new' with all accessories and a 1-year warranty. Have not bought these for speakers but in fact bought to hold some moving heads (A Pair) tried with a speaker and for the money great, but for what ill be using them for, cheap (in terms of truss) and sturdy with great height!